TAME 2018 finally seals the deal with ADE BAKARE! 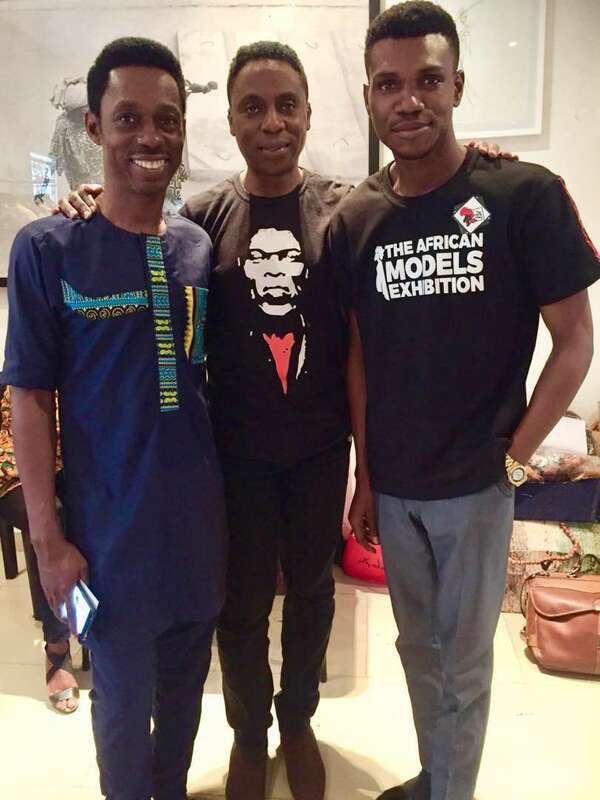 The Iconic designer who also stands as one of the biggest fashion stars in the continent will be endorsing one of the models @ The African Models Exhibition 2018. Ade Bakare is also confirmed as one of the notable industry leaders who will be paying the TAME 2018 finalists from various African countries a visit while in the camp.